Having an app on my iPhone that lets me view all my Dropbox apps? Great idea - that part works well. I’ve used it heavily for several years. Having a built in scanner to scan and upload documents directly in Dropbox? Great idea - but that part does NOT work reliably. About 2/3 of the time, the app crashes while I am trying to scan a document. I have an IPhone 6+ My IOS is up to date, and has been for the last several years. But over that time, the scanner has consistently crashed. I’m fed up. I thought they could eventually get it right, but after a couple years, I’m ready to give up. I have Tiny Scanner on my phone, and it has NEVER crashed. 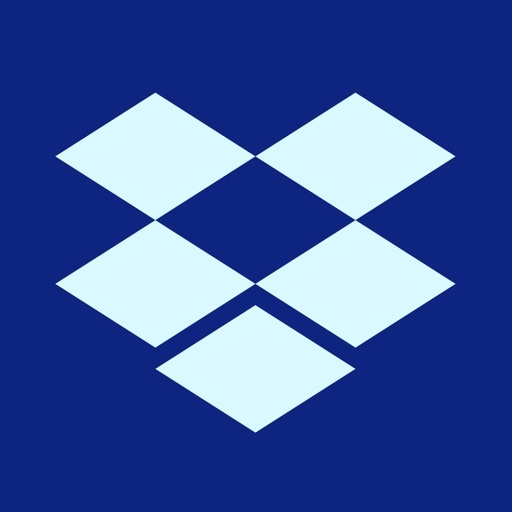 Why is the Dropbox scanner so inept? Oh, plus, this app is 156MB. What a bunch of bloat ware! Issue with paid account saying it’s full when it’s not. Love the app but it would be nice if their was a button to cast to my chrome cast.